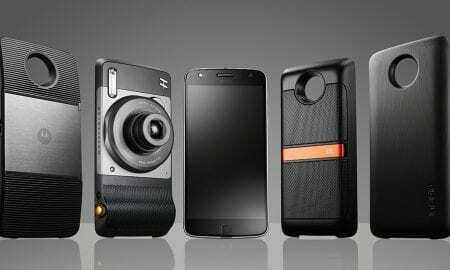 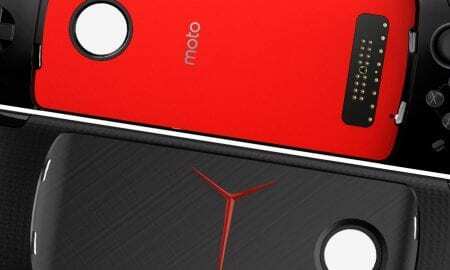 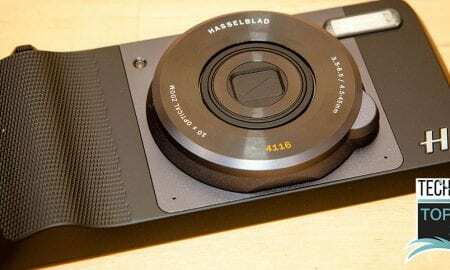 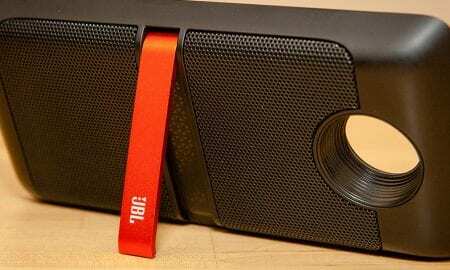 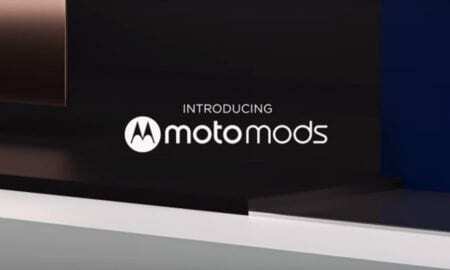 All posts tagged "Moto Mods"
The new Moto Mods include the Moto GamePad, JBL SoundBoost 2, Moto TurboPower Pack, and Moto Style Shells with Wireless Charging. 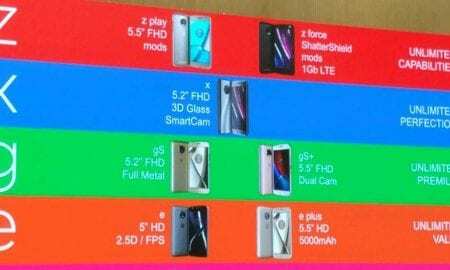 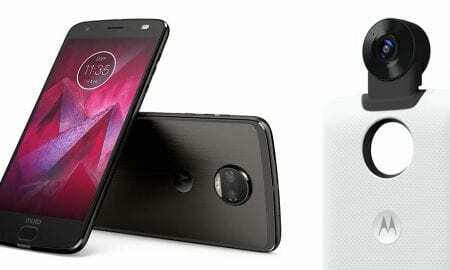 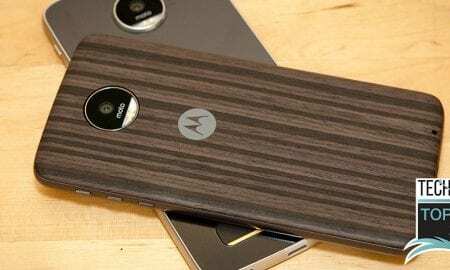 A total of nine Motorola smartphone models spread across five categories with few details provided are shown in the leaked slide. 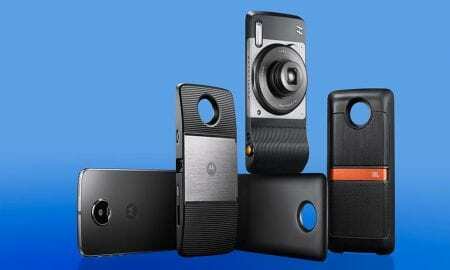 An e-paper always-on screen and slide out keyboard Moto Mod are just two of almost 40 finalists. 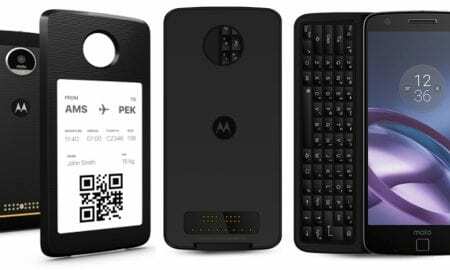 Moto Mods concept finalists range from wireless and solar chargers to health monitoring devices, walkie-talkies, and smart home solutions. 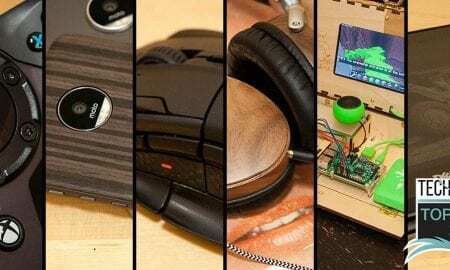 Moto Mod hackathons in New York and San Francisco. 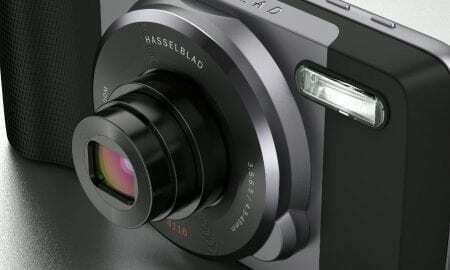 as well as events overseas, are showcasing some interesting concepts. 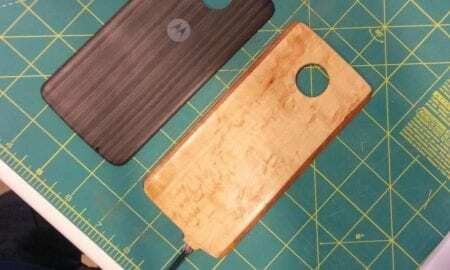 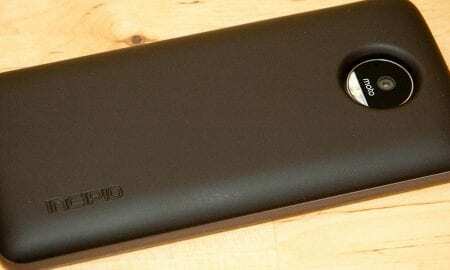 Pauket's working concept has working wireless charging in a Moto Mod barely thicker than the Moto Style Shell. 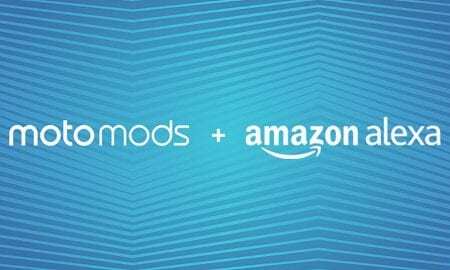 We’re collaborating with Indiegogo, the global platform for entrepreneurs to bring their ideas from concept to market. 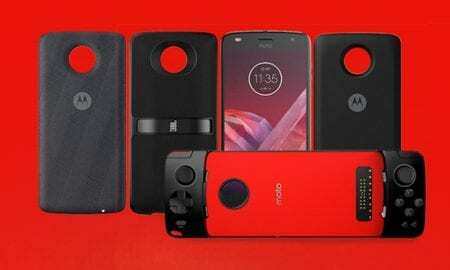 Moto Mods are a great start to something fantastic, new, and fresh when it comes to smartphones. 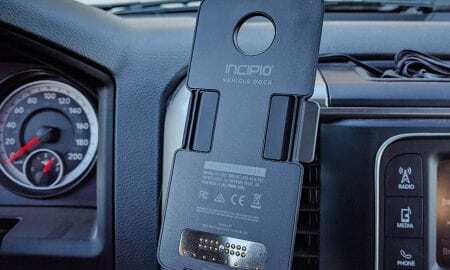 The Incipio offGRID Power Pack Moto Mods gives you an extra 2220mAh of battery for your Moto Z family smartphone.